Huo Shan Huang Ya (Mount Huo Yellow Bud) is a rare yellow tea from Anhui Province. Waxy green tippy leaves produce a pale golden liquor. The flavour is light and smooth, with vegetal and fruity notes that are savoury yet sweet. Huo Shan Huang Ya (霍山黃芽) is a high grade and rare yellow tea from Huo Shan County, located in Anhui Province of China. 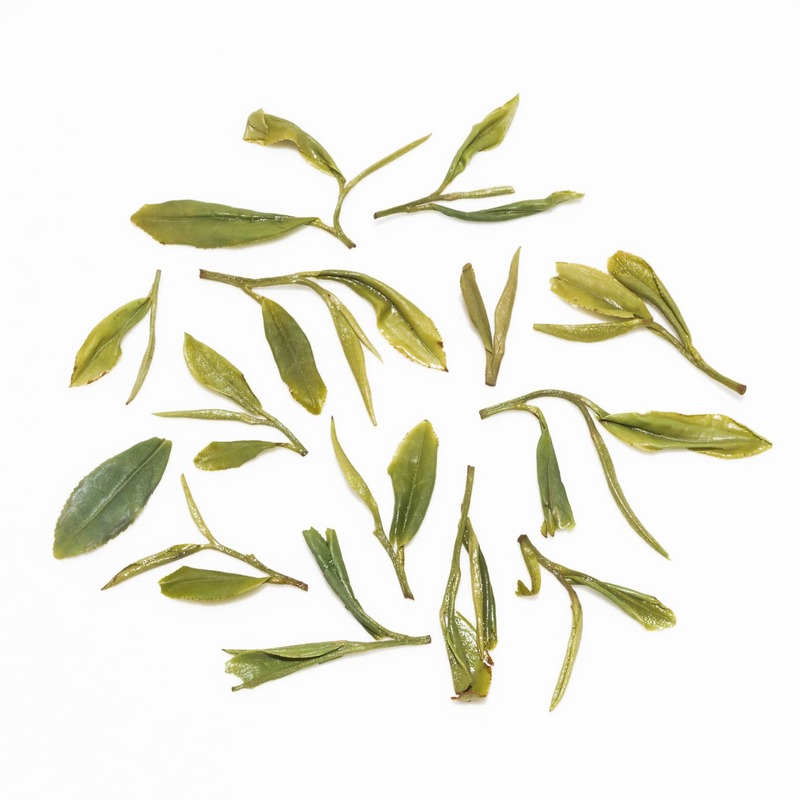 A balanced and mellow tea, it has very smooth vegetal notes with no astringency. Grown from Jin Ji cultivar at an altitude of 800 meters, this particular batch was hand plucked in early April 2018. 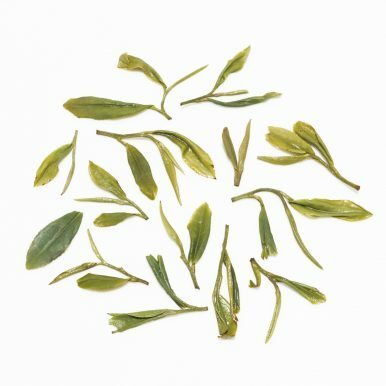 The name of this yellow tea translates as Mount Huo Yellow Bud and refers to the origin of this tea (Mount Huo) as well as to the fact that tender buds of this tea are processed using the yellow tea production method. Yellow tea production method is distinct from other teas. While some may find this tea similar to other gently processed greens, all yellow teas undergo a special separate procedure after pan frying. The laborious process that requires great skill on tea master’s part results in yellow teas having a much milder and smoother taste. 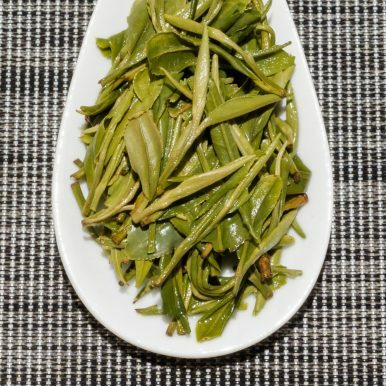 Huo Shan Huang Ya is a very gently processed yellow tea and does not undergo the heavy roasting process that Huo Shan Huang Da Cha yellow tea is famous for. Instead the tender green buds are hand plucked and gently processed by hand creating long slender green leaves covered in fine silver hairs. The delicate nature of this tea means that the whole of processing has to be completed in just one day. During processing this tea is pan fried, after which it undergoes the extra step that is required for all yellow tea. It is spread out in a warm indoor environment, being turned frequently. This results in slight oxidation through a process of light non-enzymic fermentation. 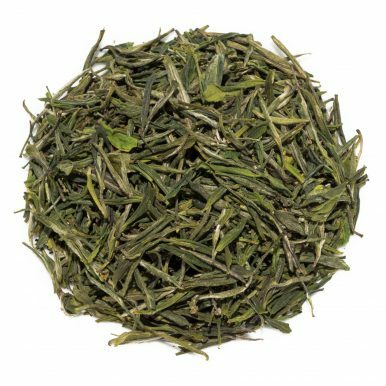 This Huo Shan Huang Ya yellow tea was selected by us for the beautifully mellow nature that is so typical of high grade yellow teas. The dark green leaves have a slightly waxy appearance with plenty of silver hairs evident on the straight tippy leaves. When brewed this tea produces a liquor that is light in colour and taste. 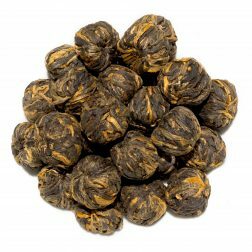 At the same time the flavours are quite full – more so than with similar light green or heavier white teas. The processing of this tea really balances the flavours and mellows this tea out. While it still has some vegetal flavours similar to other green teas, the profile is very smooth and lacking in any grassy astringency of green tea. 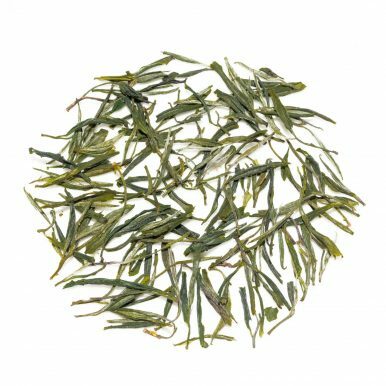 This tea has umami vegetal notes that are a little sweet and a little savoury at the same time with just a hint of roasted and nutty notes. 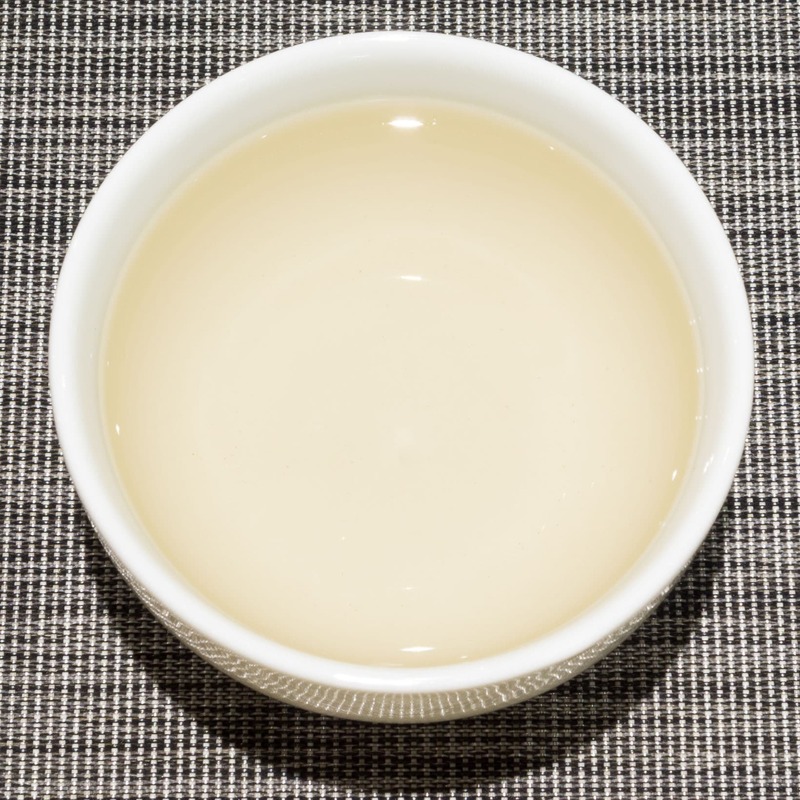 This yellow tea is best brewed at 80°C for 2-3 minutes according to your taste and can be brewed 3-4 times, increasing steeping time with each next brew if desired. 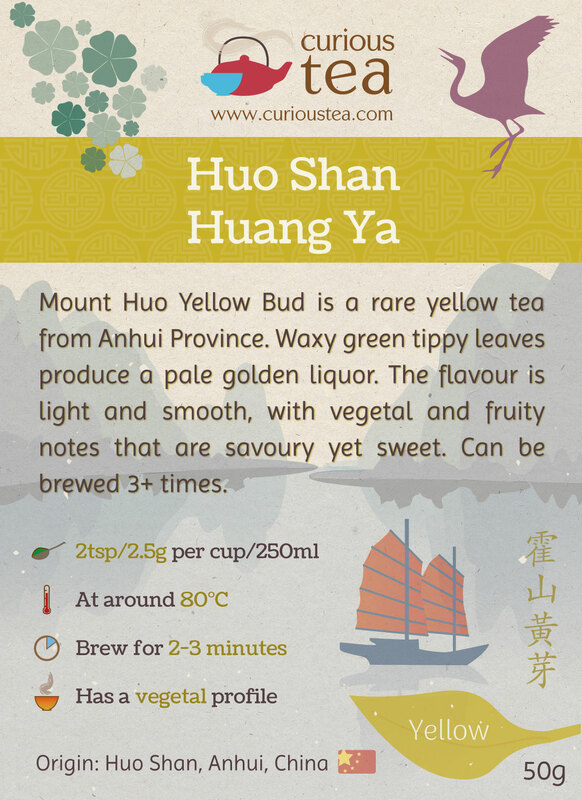 This Huo Shan Huang Ya yellow tea was first featured in our October 2016 Curious Tea Subscription Boxes. 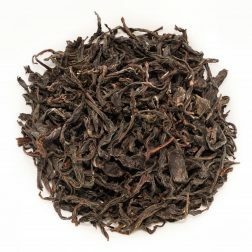 A lovely hand-made black tea from Doke Tea Estate located in India's Bihar State. Very large leaves produce a dark amber liquor with an unusual fruity flavour of raisins and molasses. 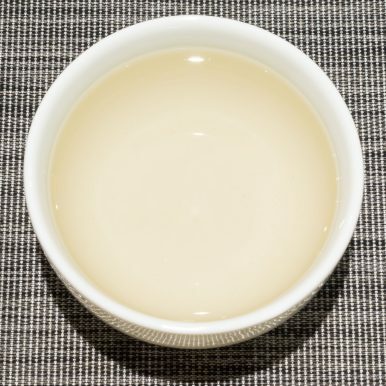 A complex oolong from Vietnam. 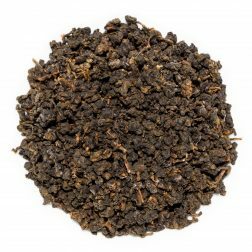 Malty black tea character with lighter floral attributes. The taste is warming and smooth with fruity notes of sweet raisins and wild honey. 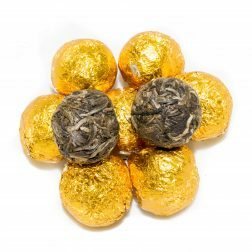 An unusual pearl-shaped black tea from Yunnan. The subtle character of this tea is floral and malty with fruity notes of sweet peaches and tart cherries. A 2013 raw (sheng) pu-erh from Yunnan shaped into pearls. A light liquor with a full forest-like woody flavour and fruity notes.